Matt is a partner in the firm’s Baton Rouge Office. 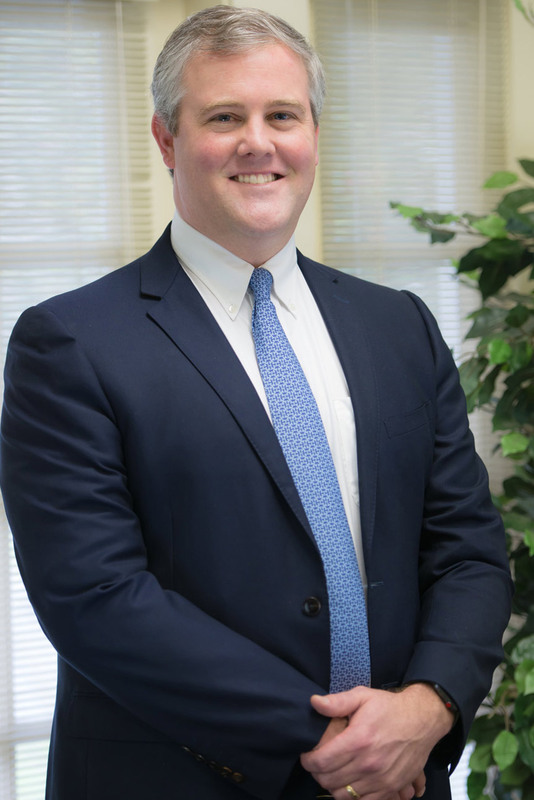 He joined the firm in 2006 and originally practiced in the New Orleans office. He joined the Baton Rouge office in the spring of 2012 where he remains. His practice includes the defense of insurance companies in personal injury, insurance coverage, premises liability, property, bad faith/extra contractual cases, and construction and commercial type cases. He is admitted to and litigated matters before various State District Courts, State Courts of Appeal and US Federal District Courts for Louisiana.